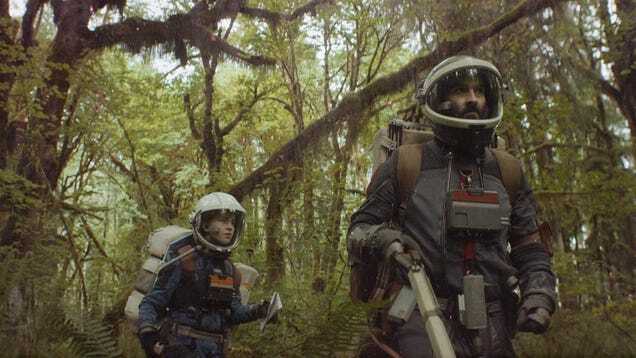 In the new sci-fi film Prospect, humans travel to space to get rich. 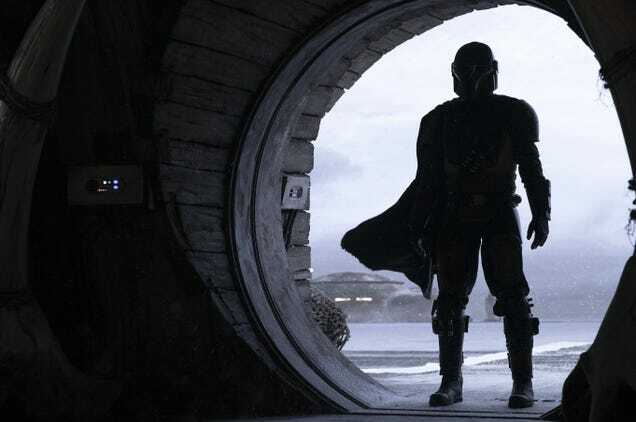 Think of it as a space-set version of the California Gold Rush. And now, the filmmakers have created a guide to give earthlings a leg up on all acquiring those valuable resources.